We provide support to our clients if they come across any kind of bugs or complications in their packaged or internal code. We have technical staff which reviews the problems and gathers relevant information to take corrective measures. 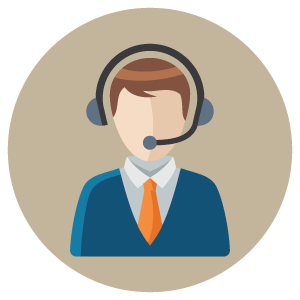 We systematically add functions to the purchased products, improve accounting system based on the requirement and also provide telephone support.